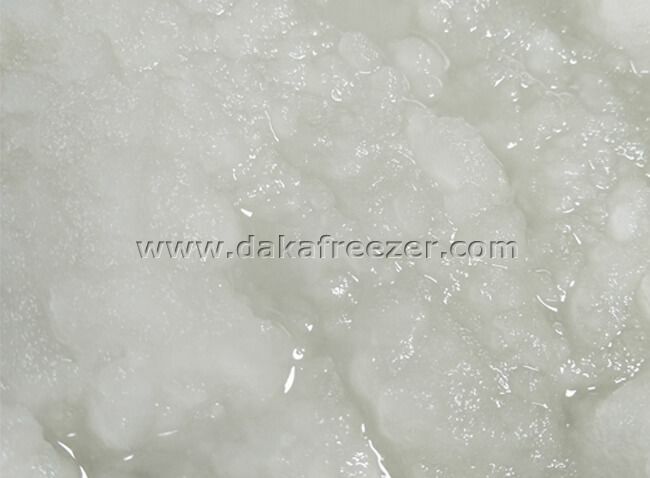 will not hurt the surface of the product.Ice slurry cools more than 3-4 times better than block ice. 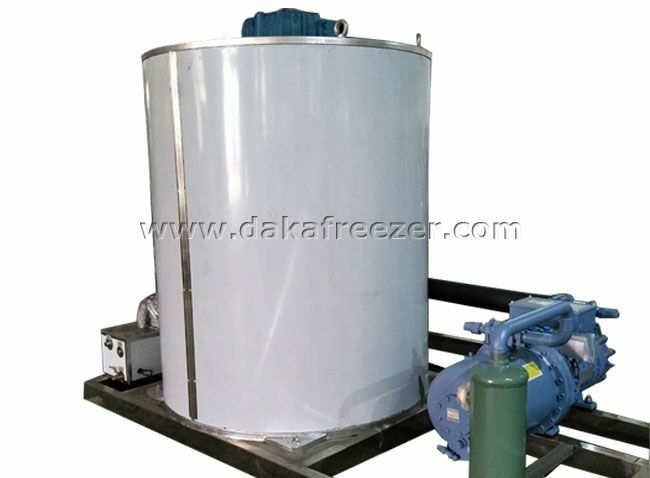 The fluidity of ice slurry is very good, which can be extracted and transported by ordinary mud pump, and it is also convenient for storage. 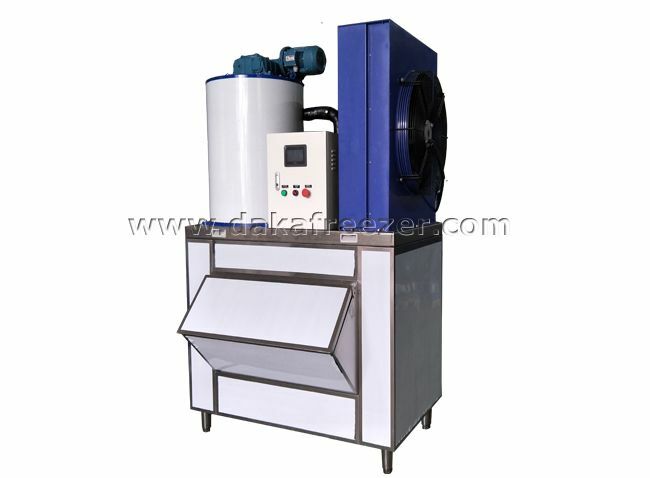 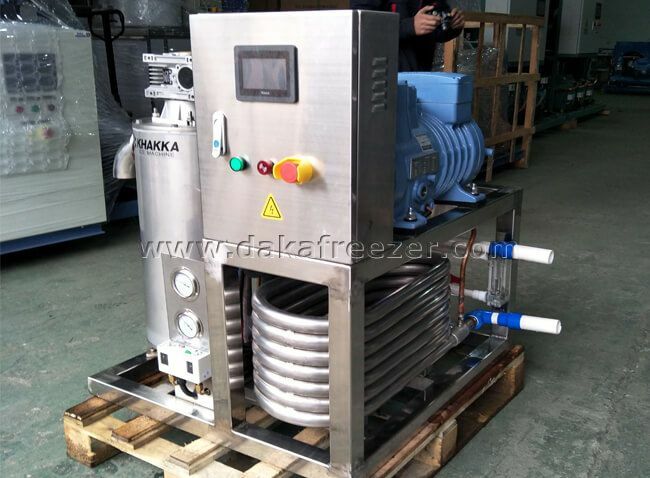 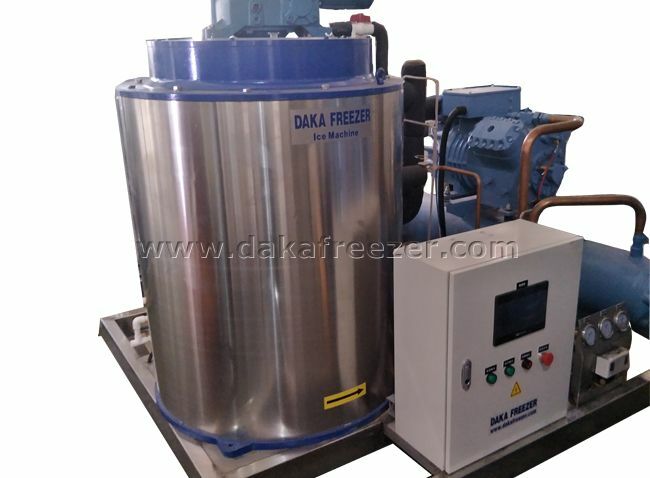 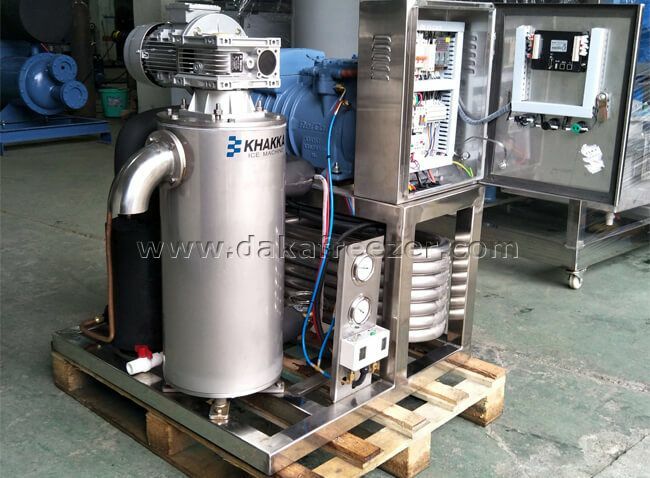 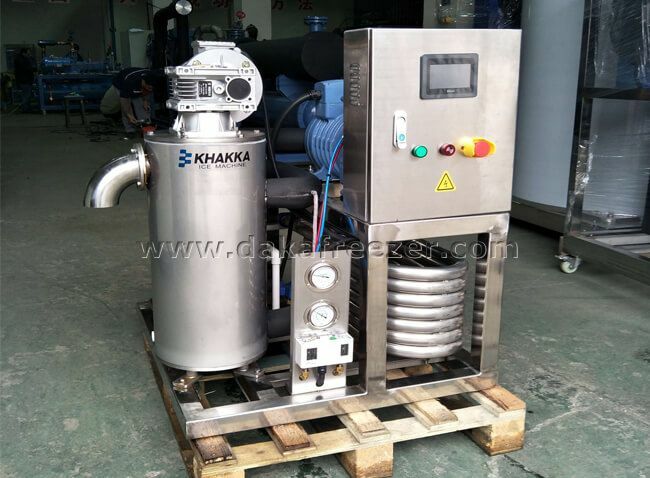 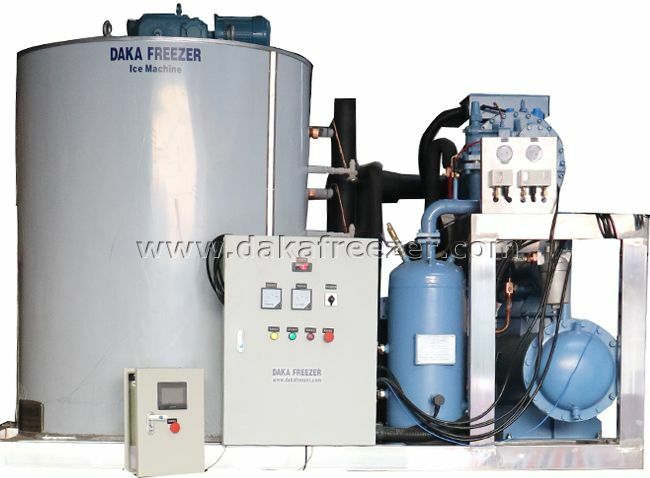 Sea water slurry ice machine may contact the surface of water are made of anti-corrosive materials, can also be used as an efficient chiller. 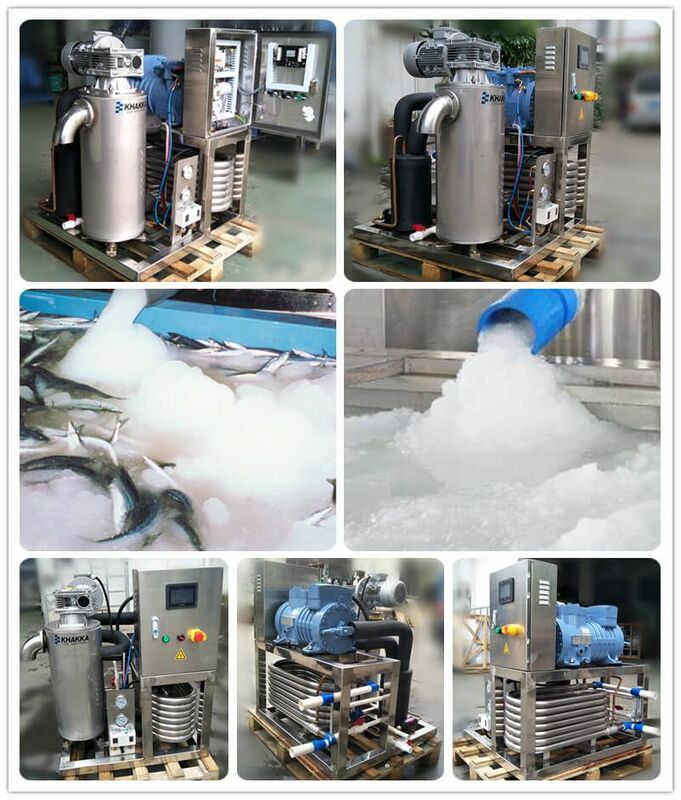 with water content between 20% and 60%, which can be arbitrarily adjusted.